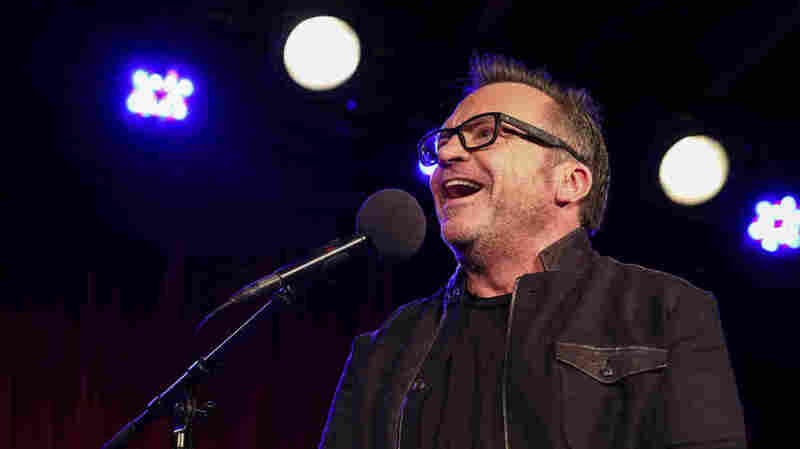 Tom Arnold And Jill Sobule: Nostalgia Kills : Ask Me Another Ask Me Another relives the 1990s with two special guests: comedian Tom Arnold and singer-songwriter Jill Sobule. 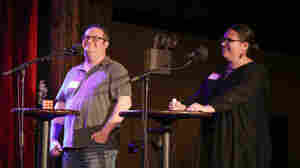 They discuss their early careers and more recent projects. 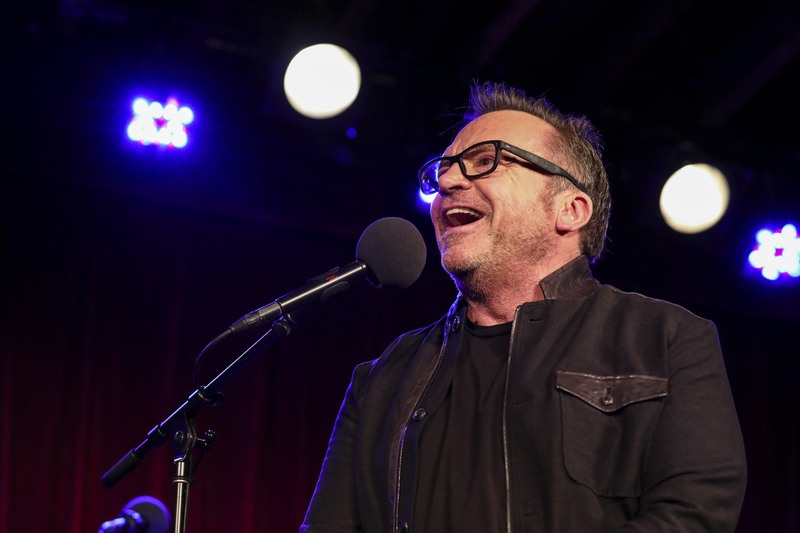 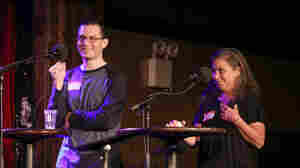 Tom Arnold appears on Ask Me Another at the Bell House in Brooklyn, New York. 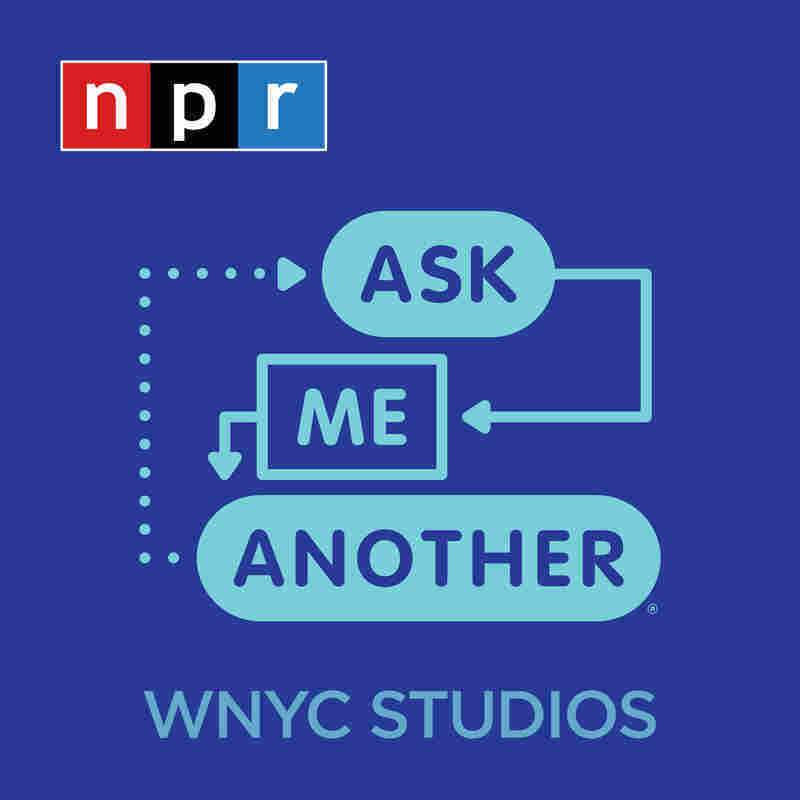 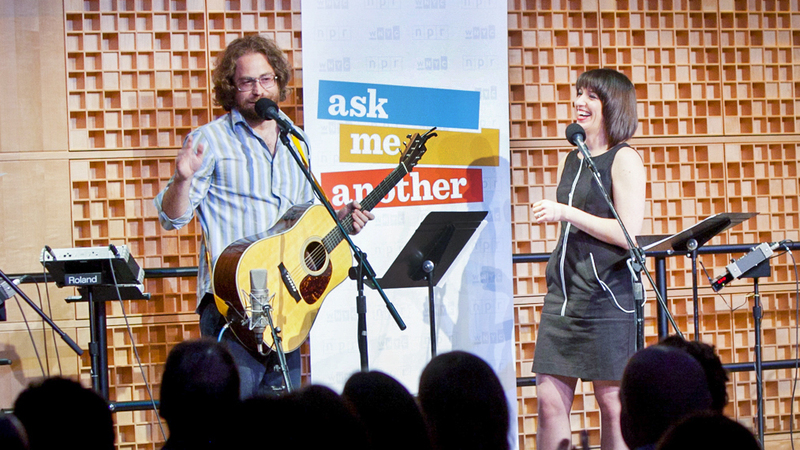 Ask Me Another relives the 1990s with two special guests: comedian Tom Arnold and singer-songwriter Jill Sobule. 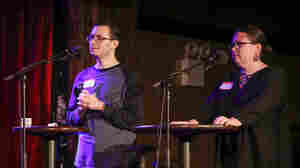 They discuss their early careers and more recent projects.